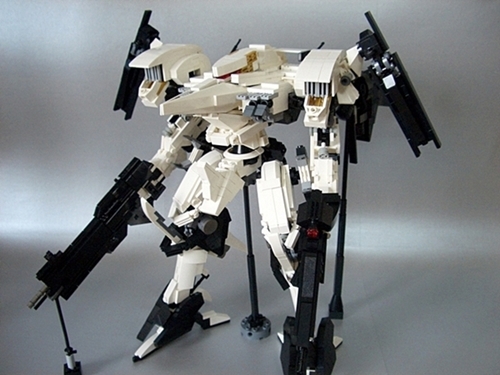 Thanks to Moonlight Raven once again for the Lego pics. 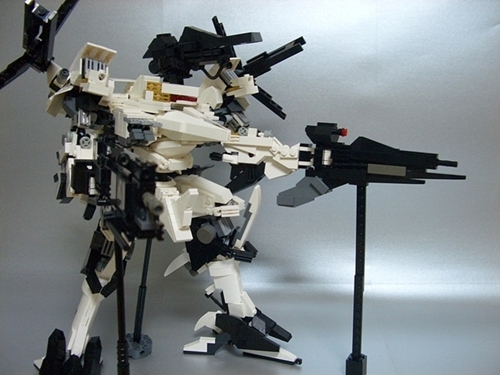 Armored Core from Silent Line in LEGO! You guys should add +1 buttons to your posts. 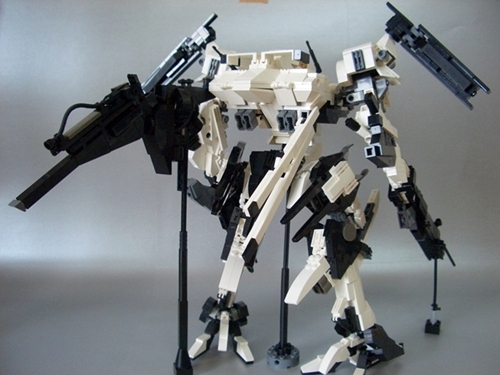 New Armored Core Model Oracle V2? Cryptic Kotobukiya Tweet: Hint Of Next AC Model?